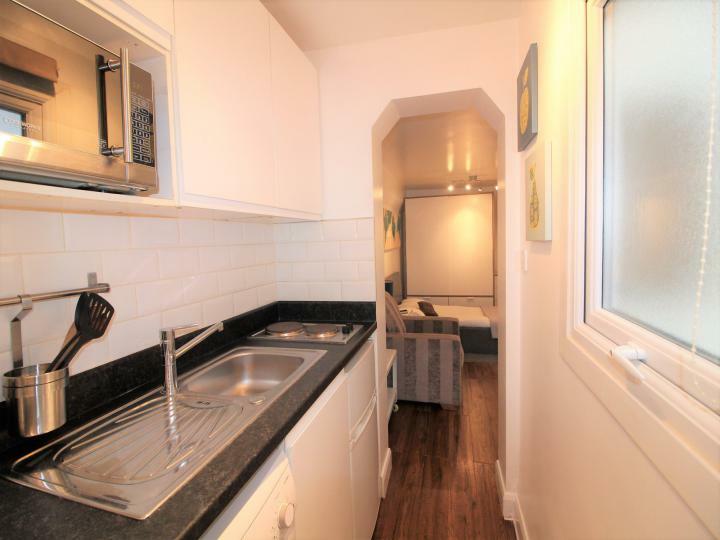 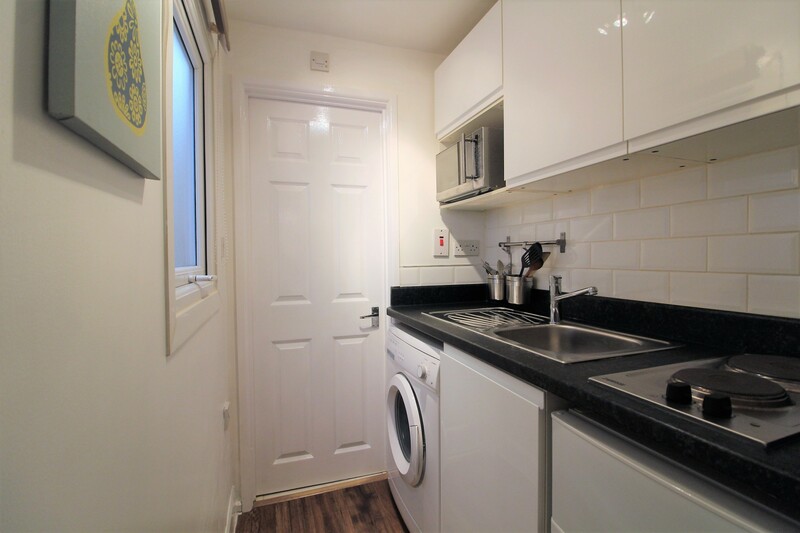 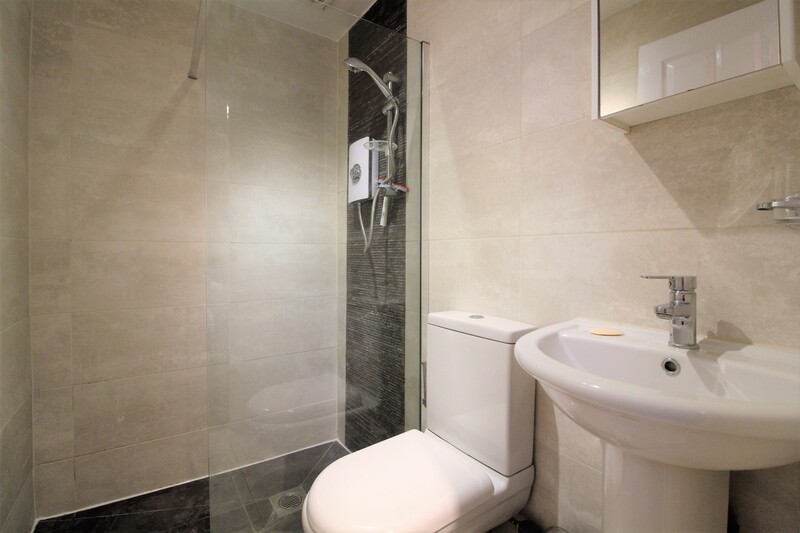 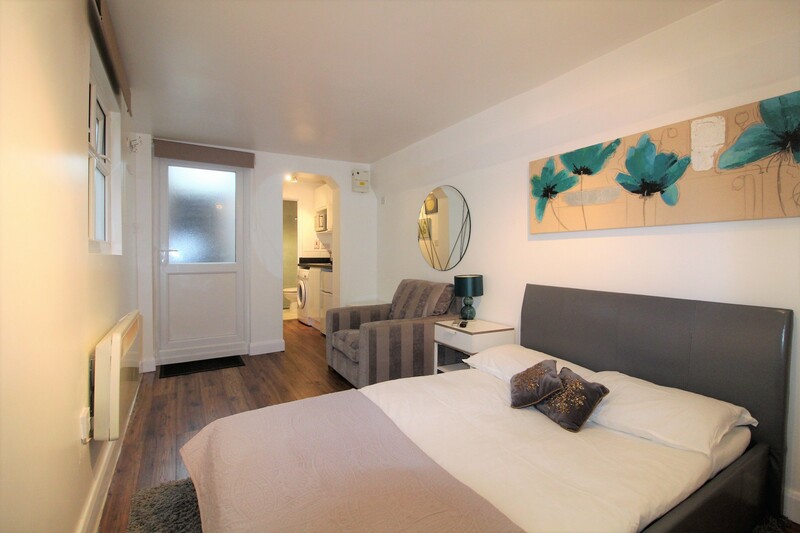 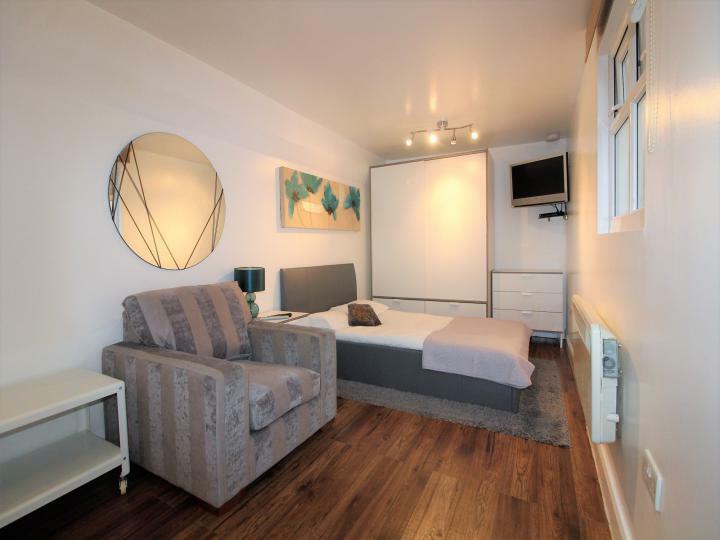 ***STUNNING STUDIO*** Available to rent immediately, this modern fully furnished studio flat benefits from having a private entrance and comprises a good size bedsitting area, modern fitted kitchen with appliances and a 3-piece shower suite. 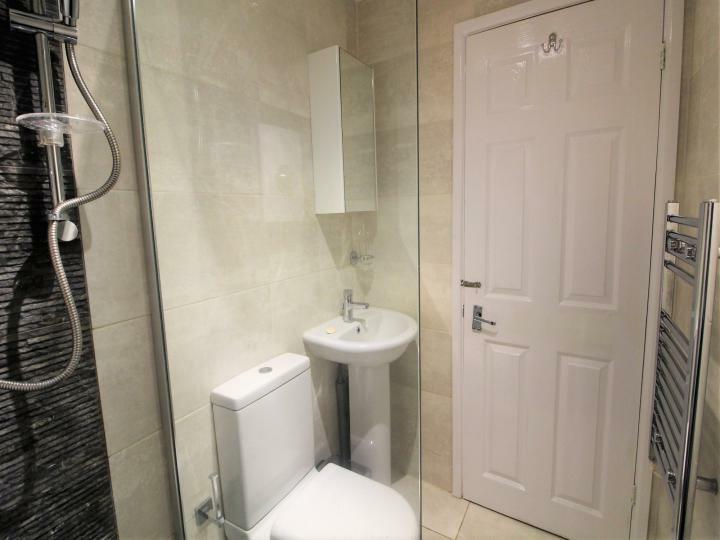 Call now for an accompanied viewing. Awaiting EPC rating. £950pcm with all bills included.